At last a cloudy night without the freezing chill on the 21st and a small burst of fresh Quakers and Drabs in the garden Robbo. 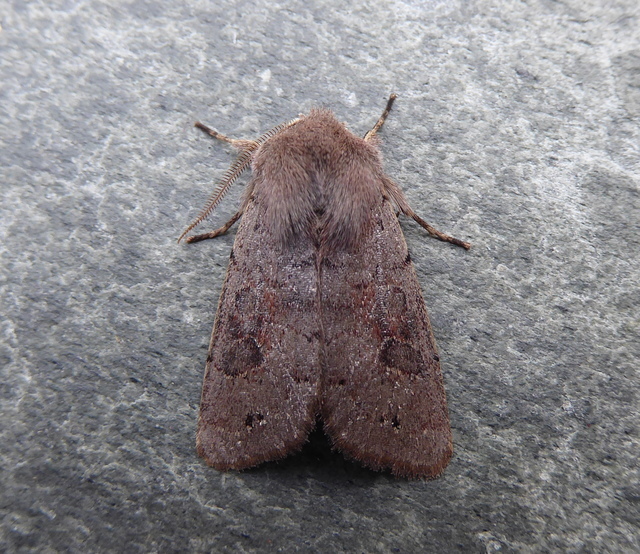 A Small Quaker, 22 Common Quaker, 3 Hebrew Character, 5 Clouded Drabs and the first site Lead-coloured Drab for 6 years. 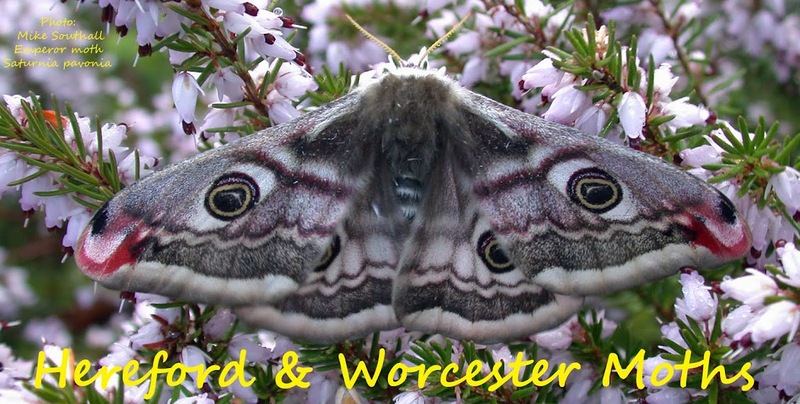 The two images show the general colour, wing-shape and antennae structure differences well. The last Lead-coloured was on the 22nd March 2012......perhaps there is some Aspen nearby that the council have not cut down.....L-c Drab seem to have good years every now and again. 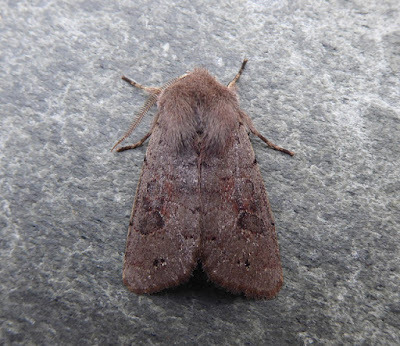 Orthosias seem to do better after longer colder winters round here. 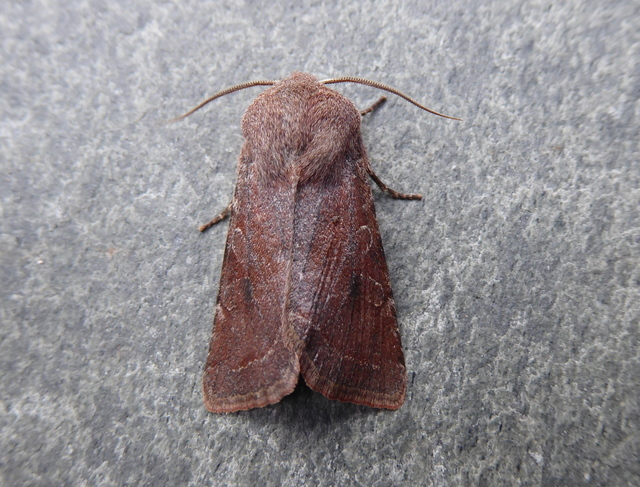 I had a male Lead-coloured Drab on Friday night the 23rd at Norchard. I reckon this is the first here since 2011.